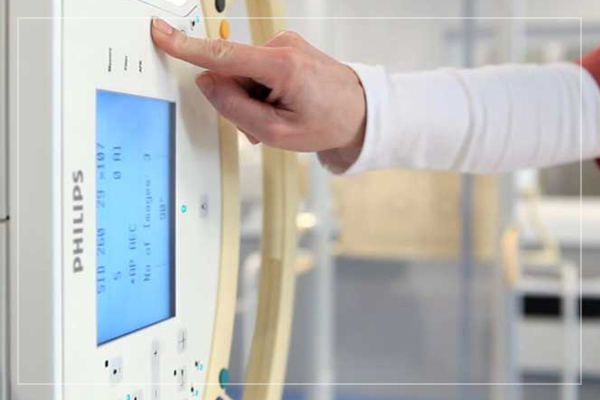 meet your ultrasound machine service. 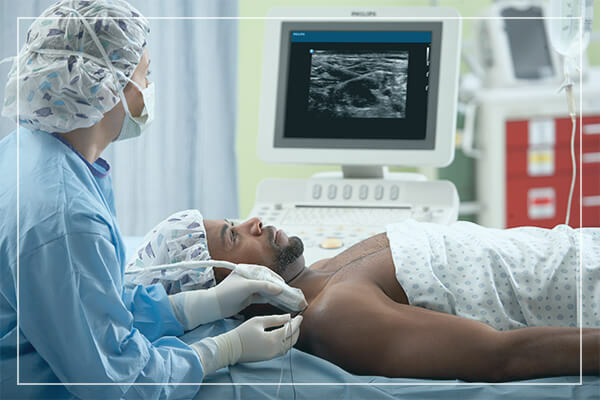 Clinical education and hands-on training is available in a variety of settings to help you get the most from your ultrasound machine. At Caretech, we don’t think should have to compromise. We’ll build a service solution that’s just right for you. Our Customer Care Solutions Center provides quick issue resolution through collaboration between remote engineers and technical experts. When selecting a medical imaging equipment service solution agreement you must consider the cost, coverage, expertise, response time, and people with whom you’ll work. With Caretech you get the perfect balance. RightFit Service Agreements are designed around you, with a dynamic service portfolio based upon relationship, value, and flexibility. Relationship that gives you access to clinical and technical expertise. Value to select coverage for strategic services to fit your budget. 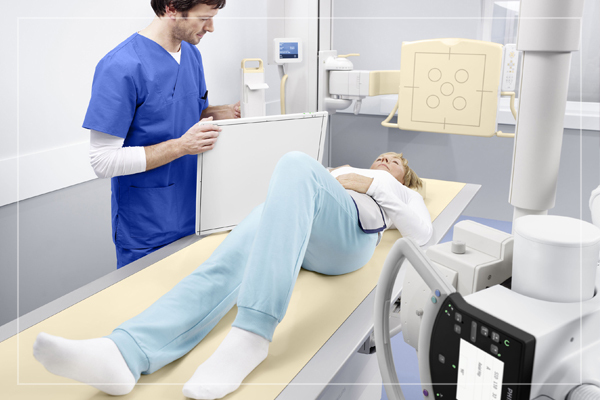 And flexibility to adapt your ultrasound machine service agreement when your needs change. 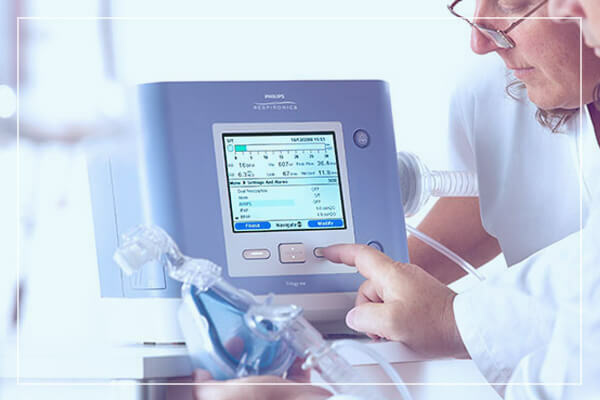 All RightFit Service Agreements are for your Ultrasound machine include 24/7 access to the USA-based Customer Care Solutions Center. 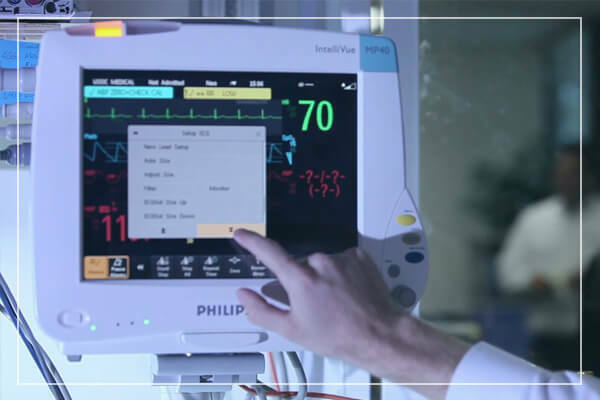 You’ll receive prompt service from technical and clinical experts, remote delivery of support and informatics via state-of-the-art technology systems, and fast technical diagnosis and resolution.